Authorities on Tuesday released the name of a man who died at a hospital three days after being arrested during a disturbance at a Paradise Hills home. 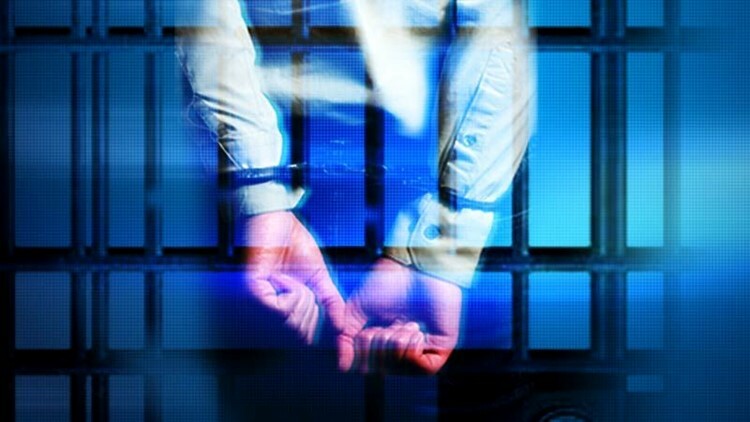 SAN DIEGO (CNS) - Authorities on Tuesday released the name of a man who died at a hospital three days after being arrested during a disturbance at a Paradise Hills home. A resident of the 6300 block of Clyde Avenue made a 911 call shortly before 10:30 p.m. April 16 to report that a relative possibly under the influence of narcotics was becoming violent, according to San Diego police. Officers arrived at the residence to find 39-year-old Guillermo Corrales struggling with a family member who was trying to restrain him, Lt. Matt Dobbs said. "The officers placed the subject in handcuffs to prevent him from injuring himself or others so he could be medically evaluated," the lieutenant said. "During the evaluation, the subject went into cardiac arrest, and immediate lifesaving measures were initiated." Medics took the stricken man to a trauma center, where he was placed on life support. He was pronounced dead Thursday. Corrales' death remains under investigation, Dobbs said.